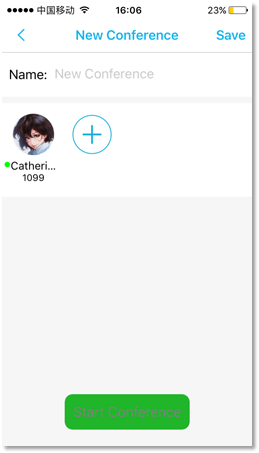 Yeastar keeps developing and improving Linkus by releasing new features through the update of Linkus server and Linkus mobile client. Every update provides recent enhancements and minor fixes. 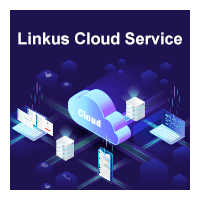 This time, we are happy to release the latest Linkus Server 1.2.5 and Linus Mobile Client (iOS 1.2.6 & Android 1.2.6). 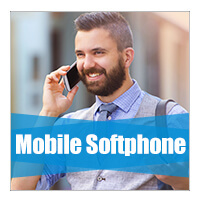 This new version of Linkus is supported on the latest firmware version 30.4.0.6 of S-Series VoIP PBX. So before using this new version of Linkus, please upgrade your PBX firmware to the latest version first. To enjoy the powerful new features of Linkus Mobile Client iOS version 1.2.6 and Android version 1.2.6, you also need to upgrade your Linkus sever to the latest version 1.2.5 on the App Center of S-Series. The newest Linkus Mobile Client is also ready for downloading on App Store and Google Play. Let’s see what new great leap that the Linkus new version achieves this time. 1. Added Conference feature (iOS Version 1.2.6). 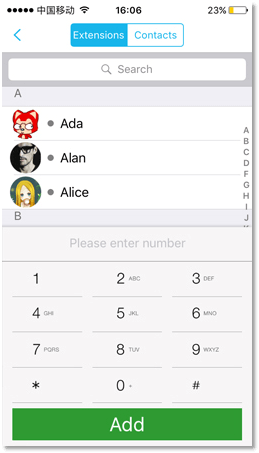 Linkus iOS Client now supports up to 9-way conferencing. It is a instant conference which doesn’t occupy any conference resource of the PBX. With Linkus Mobile Client, you can easily create a new conference. 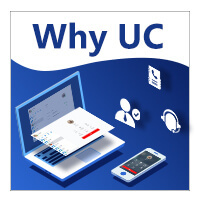 During the conference, the administrator can re-invite contact to the conference, mute/unmute the conference members, delete the conference members, end the conference and resume the conference when losing connection. 2. Added support for Visual Voicemail feature. 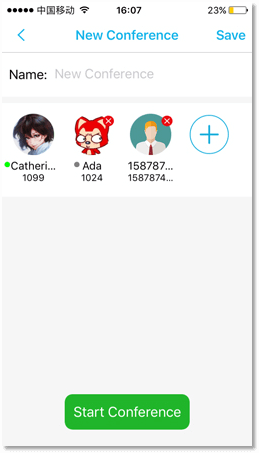 With Visual Voicemail, you can see a list of your voice messages and choose any one to listen to or delete on your Linkus Mobile Client without dialing into voicemail, which greatly saves your time. 3. Added Linkus debug feature. By default, Linkus debug is disabled. If you got a problem of Linkus client, you can enable the report bugs, duplicate the problem and then send the report about your bugs to Yeastar. 4. Added support for Google FCM (FireBase Cloud Messaging) service (Android Version 1.2.6). 5. Added support for answering and terminating a Linkus call via Bluetooth headset. Fixed the issue that the Linkus startup speed would be slow if there were many extensions. Fixed the issue that the users could not log in Linkus Client if the Linkus were frequently used to make calls.